As we all know, Odoo is a very popular ERP. 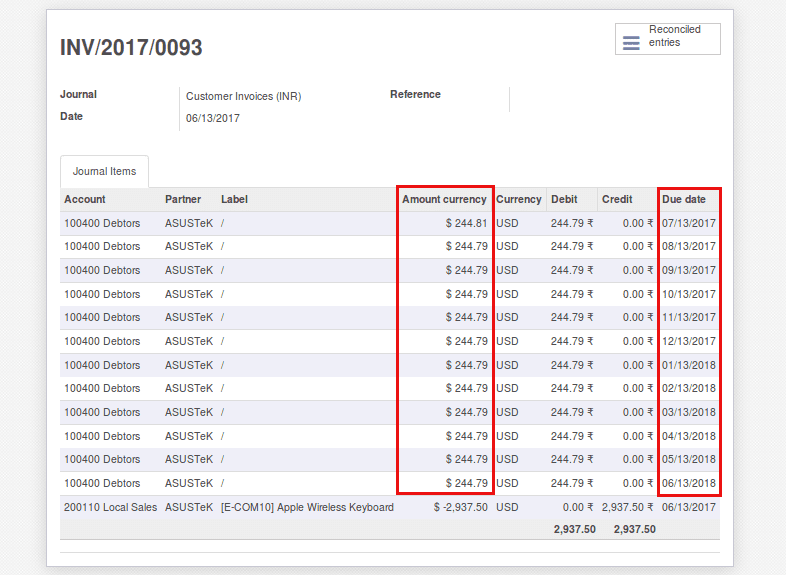 Odoo has a very good accounting system which gives prompt reports. When we deal with different customers, we may have to use different payment terms like immediate payment, 30% advance and balance after one month. We can manage this pretty well using Odoo. Odoo has different due types. We can use the combination of these to create a new payment term. In this case, we have to create a payment term with two of the above due types. Percentage and Balance. As you can see in the above picture, we have added 'Percentage' and 'Balance' lines under terms. We choose the 'Last day of current month. This is how a payment term is created. Now we just have to set this for appropriate customers. Now let’s consider the Instalment part. What if the customers are not ready to make the balance payment at once? What to do if they are asking for an EMI facility? Do we have to configure this by multiple lines of percentage or using the fixed amount type like this? No, we have a way to manage this, but it needs a small customization. We have period types Day(s), Week(s), Month(s) and Year(s). We can choose time interval using this option. And we should provide the number of installments. 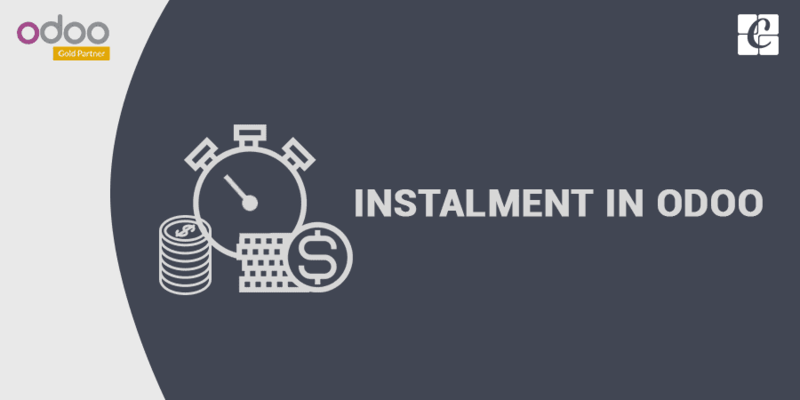 Let us see the effect of this payment term in the journal entry of an invoice. You may have noticed the 'amount currency’, ‘debit' and 'Due date' of journal items. They are split into equal parts. You can see this changes in customer statement too. Now with this small customization, we can manage the installment in Odoo more easily.